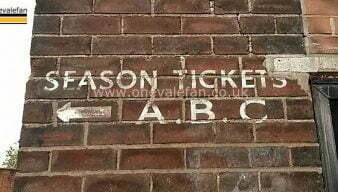 Port Vale season tickets are a popular purchase by fans and our website has extensive news and features plus the latest season ticket information for supporters. 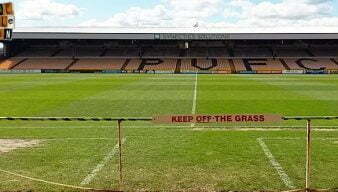 Port Vale FC say that over 2,800 fans took advantage of the “Early Bird” offer for season tickets this summer. Port Vale say they have sold just under 2,000 season tickets as they prepare for a busy final period of early bird sales. 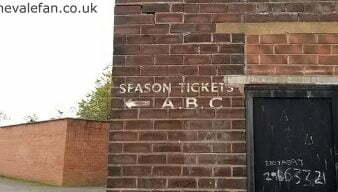 Port Vale FC have announced a number of season ticket deals for next season. Port Vale FC say that 3,199 season tickets have been sold during the early bird period. Port Vale have announced that the deadline to purchase season tickets at a reduced price has been extended until the end of June. Port Vale have announced that the monthly payment scheme for next season’s season tickets has been extended by another month. Port Vale have announced details of next season’s season ticket prices and payment scheme. 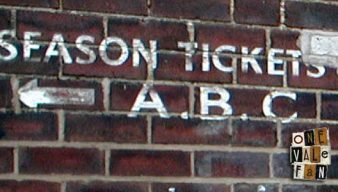 The Staffordshire Sentinel says that Vale sold more than 2,000 season ticket sales during the early bird period. 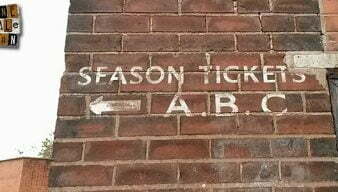 Should Port Vale extend the season ticket early bird deadline? OVF editor Rob Fielding thinks that in the light of a news blackout there is still one feelgood news item that the club could release. 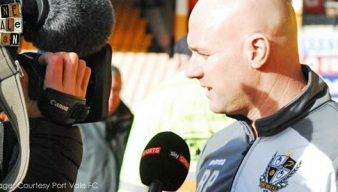 Manager Rob Page has praised “excellent” owner Norman Smurthwaite and called on fans to “rally together” and buy a season ticket. 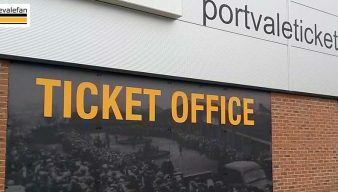 Port Vale have announced that the deadline to take up the “early bird” season ticket offer has been moved forward. 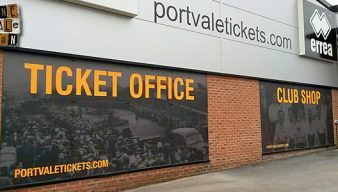 The Port Vale Ticket Office will remain open until 7pm on Tuesday as the Early Bird price offer for season tickets ends. The Sentinel newspaper says Vale have sold nearly 3,000 season tickets ahead of Tuesday’s deadline for early-bird prices. Port Vale have reportedly sold 2,200 season tickets with seven days left before the early-bird deadline. Following on from their announcement of payment for season tickets by installments, Port Vale have announced details of a four payment option. Port Vale are reminding supporters that this weekend is the final chance to register for the season ticket early bird instalment scheme.